Badia’s focus was on the patient and the waste associated with the traditional health care delivery method; people with orthopedic issues being directed to an emergency room and after an initial consult and a battery, often, of unnecessary and costly tests, directed then to see a specialist. 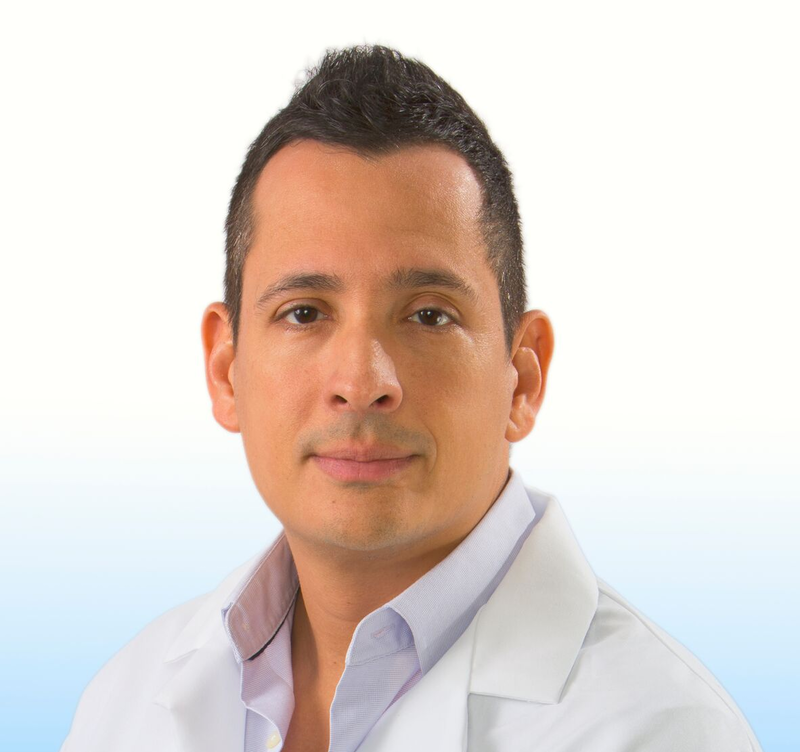 Irizarry’s attention was on the economic power of the 48-billion-dollar annual orthopedic health care industry and the 20-billion-dollar annual urgent care business sector. With these basic principles serving as their guide they created and activated a business model they called OrthoNOW. According to the CDC there is a 671-billion-dollar injury impact per year on the U.S. economy and NIH Researchers found that the average charge for an emergency room trip is $1,233. That figure is 40 percent higher than the average American rent right now which is $871 per month. The stark economic reality of those numbers allows investors to understand that OrthoNOW offers a turn-key solution with a comprehensive support system. Our strategy is simple. Our business model is strong. Our goal is clear. Today, OrthoNOW is the nation’s only orthopedic urgent care franchise. The disruptive healthcare delivery model is both a common sense and common cents approach to specialized orthopedic care on demand. 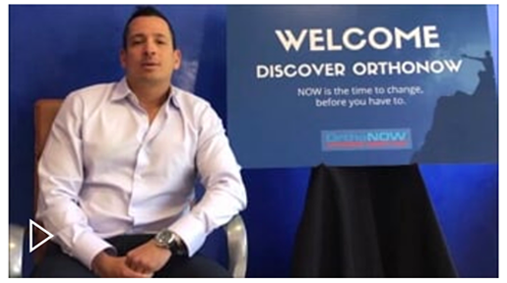 We are seeking medical entrepreneurs and business executives who will work alongside us to build, manage, and optimize an OrthoNOW medical franchise. OrthoNOW is a state-of-the-art, full service, walk-in medical franchise for the convenient and quality treatment of ALL orthopedic and sports injuries. Click here to see the services offered by OrthoNOW. One of our fundamental values that sets us apart among every other medical business opportunity is our commitment to be community-centric. 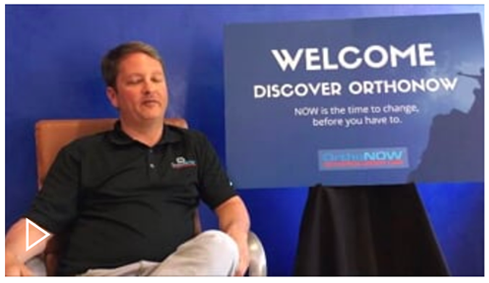 Click here to learn why the OrthoNOW Franchise is the right medical business opportunity for you. Franchising eliminates the guesswork and uncertainty that typically hinders small business start-ups. 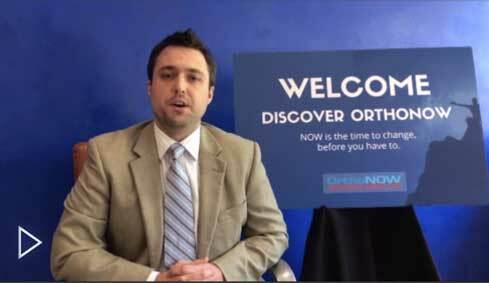 Click here to learn about the benefits of the OrthoNOW Franchise model. Unlike many medical franchise opportunities that are saturated with competition, OrthoNOW is the only orthopedic urgent care franchise. 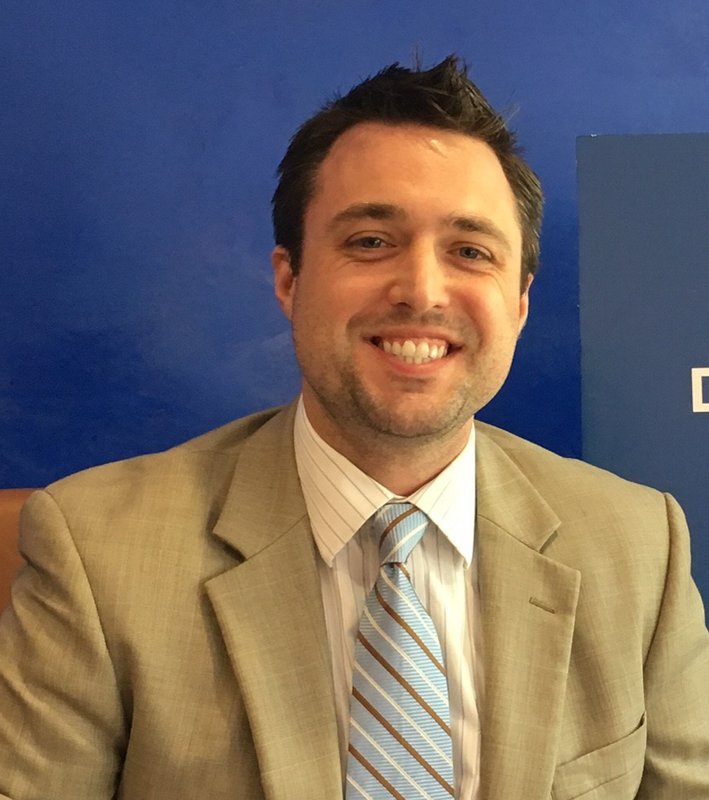 Click here to learn how is OrthoNOW different than other franchise systems in the country. It’s important to remain innovative and competitive in the healthcare industry. Click here to learn about how we’re using technology in our business model. To learn more about the OrthoNOW business model contact us today.